greeting Love ecard,3D greeting Love ecards,3D greeting Love card,3D greeting Love cards,funny Love ecard,funny Love ecards,funny Love card,funny Love cards,awesome Love ecard,awesome Love ecards,awesome Love card,awesome Love cards,free Love ecard,free Love ecards,free Love card,free Love cards,St. Patrick's day ecard,St. Patrick's day ecards,St. Patrick's day card,St. Patrick's day cards,St. Patrick's day greeting ecard,St. Patrick's day greeting ecards,St. Patrick's day greeting card,St. Patrick's day greeting cards, St. Patrick's day online ecard, St. Patrick's day online ecards, St. Patrick's day online card, St. Patrick's day online cards,St. Patrick's day online greeting ecard,St. Patrick's day online greeting ecards,St. Patrick's day online greeting card,St. Patrick's day online greeting cards,3D St. Patrick's day ecard,3D St. Patrick's day ecards,3D St. Patrick's day card,3D St. Patrick's day cards,pop up St.
3. Send your eCard on FACEBOOK! 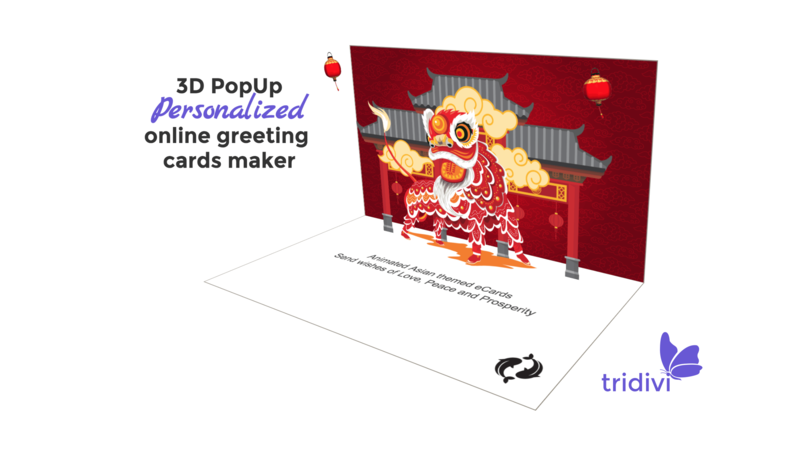 Create your own Animated 3D Pop Up ecards and online greeting cards with our easy to use and FREE eCard maker! 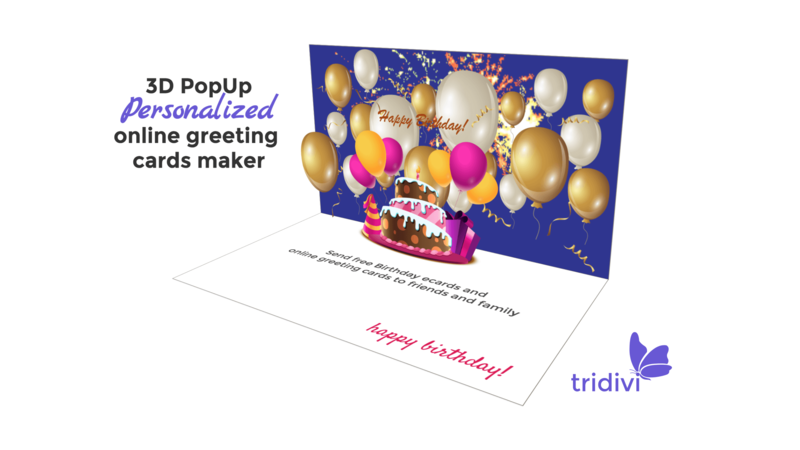 tridivi™ lets you easily create your own customized ecards. 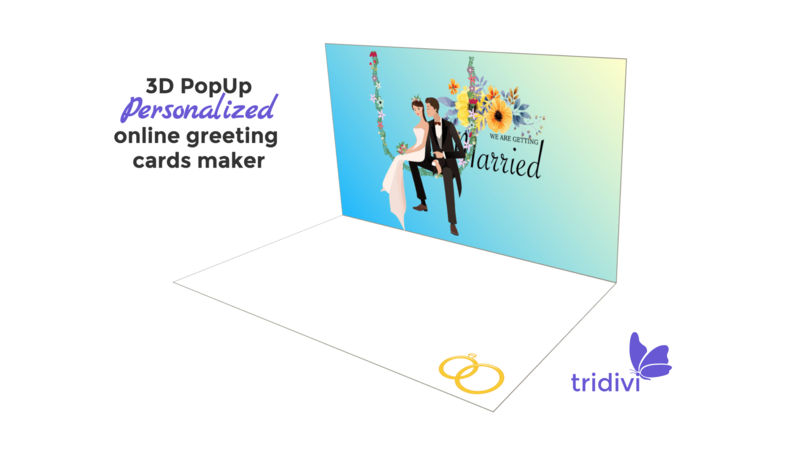 Just add your photo or logo and link to your website! 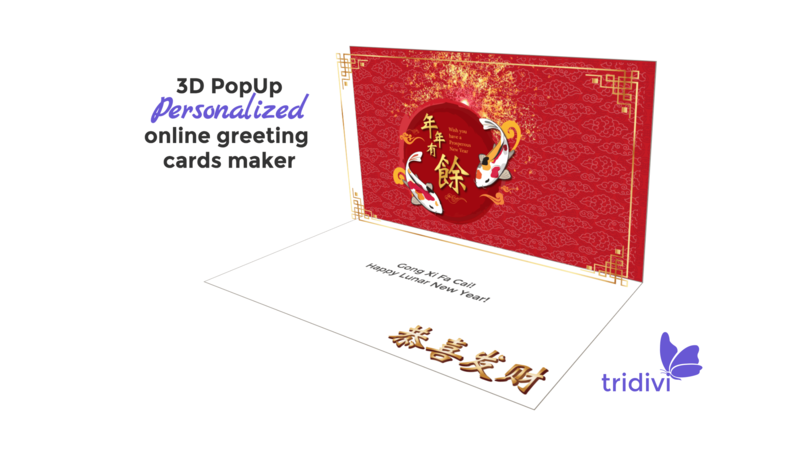 tridivi™ is the best web site for making and sending free 3D pop up online egreetings and ecards to your loved ones across the web. 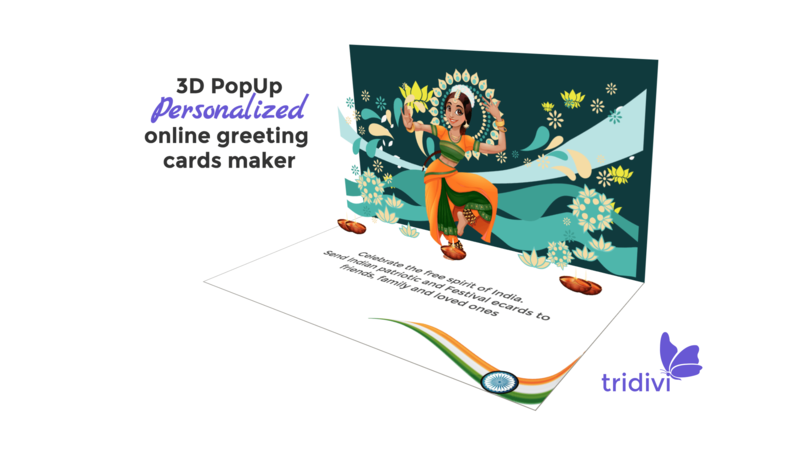 We have a wonderful collection of pop up cards for every occasion like birthdays, anniversary, wedding, everyday events, friendship, family, flowers, stay in touch, thank, congrats and funny ecards. 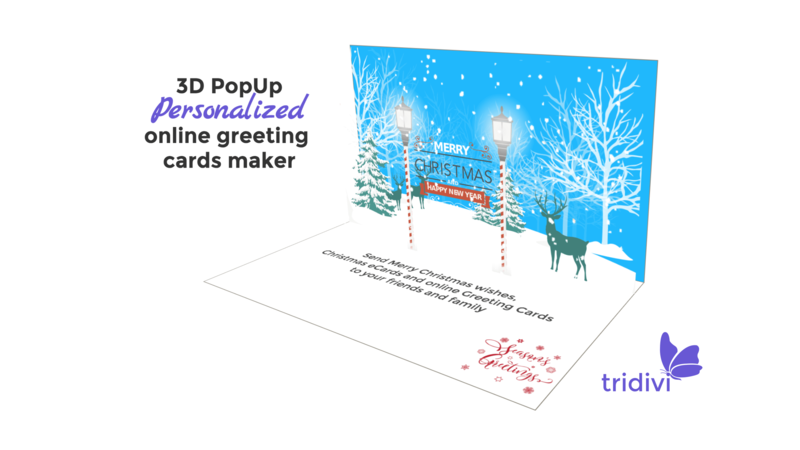 The site also has popup greeting cards for every event such as Christmas, Valentine's Day, Easter, Mother's Day, New Year, Thanksgiving, Father's Day, Season's Greetings, Halloween, St. Patrick's Day, Diwali, Fourth of July and lots of other events throughout the year.